On arrival at Nairobi International Airport our representative will transfer you to the hotel. 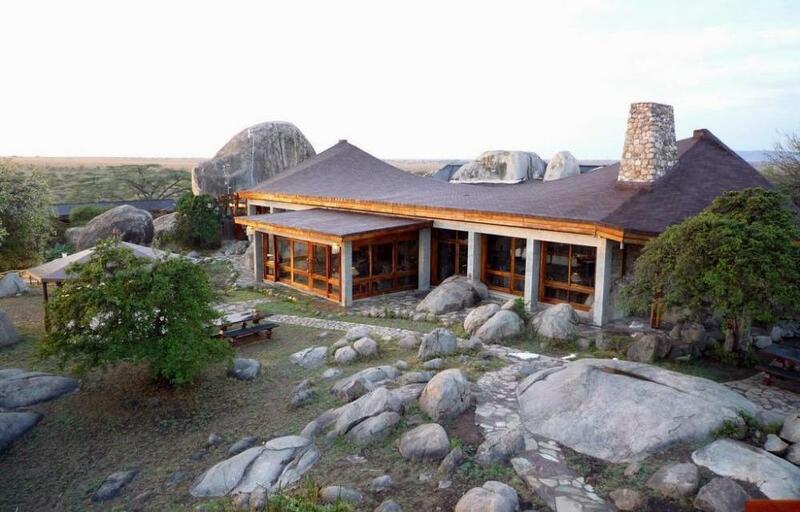 Visit places like, Lake Nakuru, Masai Mara National park, Serengeti and more. On arrival at Nairobi International Airport our representative will transfer you to the hotel for overnight in a bed and breakfast basis. After breakfast drive to Lake Nakuru National Park. You will stop over for lunch. Enjoy an evening game drive in this small game and bird-filled park, famous for its population of flamingoes, rhinos, leopards, lions, giraffes. As you drive to the hills surrounding the park, you can enjoy a stunning panoramic view of the lake. After breakfast, continue the journey past the Maasai town of Narok to the legendary Maasai Mara National Reserve – to many, the jewel and highlight of the safari expedition. Lunch. Enjoy an afternoon game drive returning to your lodge or camping for dinner and overnight. A full day in the Mara with game drive early morning and late afternoon, each of about 3 hours. This is where millions of wildebeest cross the Mara River from the Serengeti National Park of Tanzania to the Maasai Mara Game Reserve of Kenya - an annual spectacular event, which brings along thousands of plains game and predators to the Mara. From June to October the migration is from Kenya to Tanzania, while from November to May is from Serengeti to Masaai Mara. However, the phenomenon is more linked to the actual changes of weather. After breakfast, drive to Kibale Forest National Parl, in Western Uganda, on the shadow of the Rwenzori Mountains. Lunch in Fort Portal. In the afternoon explore the beautiful region of Kasenda crater lakes or take the nature and village walk from Bigodi. Dinner and overnight at Primate Lodge or Chimpanzee Forest Guest House/ Nyinabulitwa country/ Lodge Bella Visita. Full board. After early breakfast, you enter Kibale forest for the trekking of the chimpanzees in their natural environment. After lunch, proceed to Queen Elizabeth National Park with game drive en route. Dinner and overnight . After breakfast and briefing from the rangers of UWA, set off for the gorilla tracking in the rain tropical forest sanctuary. You shall be prepared with trekking boots and light rain coat, and bring with you packed lunch. The time you will spend in search for the habituated family is not predictable. You will have one hour for observing and taking photographs after you have reached the gorillas.